At this time of year (the last 10 days of January) it is typically too late for small businesses to order the required paper forms to prepare and mail Form 1099s to avoid penalties by the January 31 deadline set by IRS. This triggers questions about whether I can do it as a stand-alone last minute service for a business that has not previously engages us for bookkeeping services. That isn’t an attractive option for either of us, but occasionally I do it to accommodate someone who might be a good client in the future. Q: How much would it cost to prepare four 1099s for contractors that I paid more than $600 to last year? A: Most people include 1099 preparation in a comprehensive bookkeeping service agreement or do it themselves. Separating 1099 preparation as a separate service has not been popular and only once has anybody who inquired about this as a standalone service has ever decided it was a good deal. I would assume 10 minutes work for each one under a “small matters accounting services agreement” with $30 accountant + $45 supervised bookkeeper = $75 total. 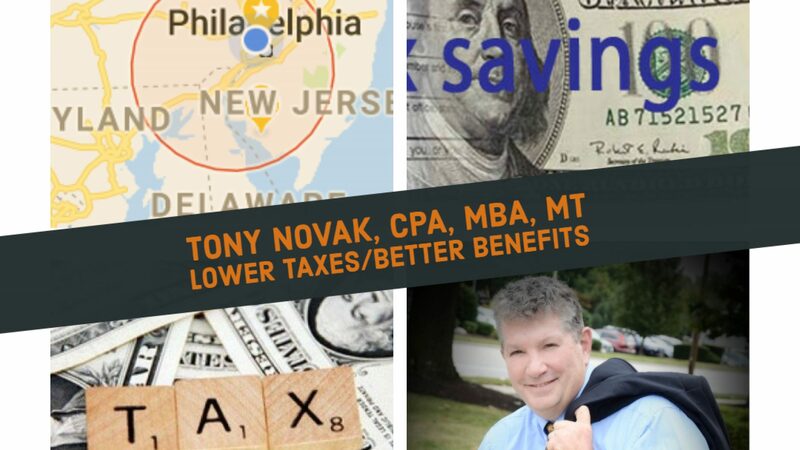 A sample agreement is available at http://tonynovak.com/sample-small-matters-financial-planning-and-tax-services/ that explains how this fee is calculated. We would likely include a provision in the Special Circumstances section of the agreement that I did not review the work contracts and did not offer an opinion as to the classification of workers as independent contractors.